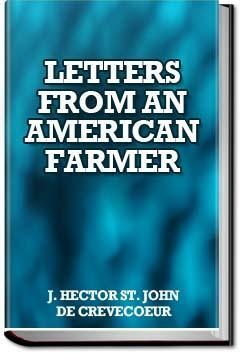 No, I would never have read Letters From An American Farmer had it not been assigned reading for an English class. No, I never plan on reading it again. But I might as well be pleased that I did read it. I just need a few minutes to figure out why. I must be reading too many early american English texts, because I'm starting to understand them too easily. Ha ha! I am amazed at the low rating many readers have given this. I love the how these letters illustrate what it meant to be American, what private property meant to people in a with roots in feudalism. Simply beautiful. Let no one lie and say that Crevecoeur ever used 50 words to say what could be said with 5000. I don't remember how I fell over this book but I had never heard of it despite it's apparent fame and historical import.